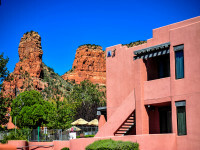 Bell Rock Inn features spacious studio, 1 and 2 bedroom suites with great views of Bell Rock. 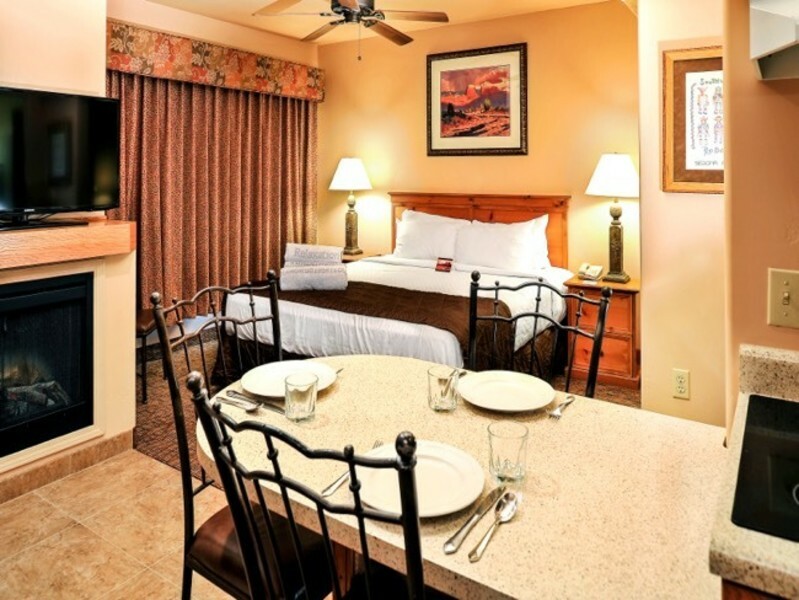 All have king bed with sleeper sofa, 2 heated pools & Jacuzzi & gas BBQs w/ picnic area. Pet friendly.